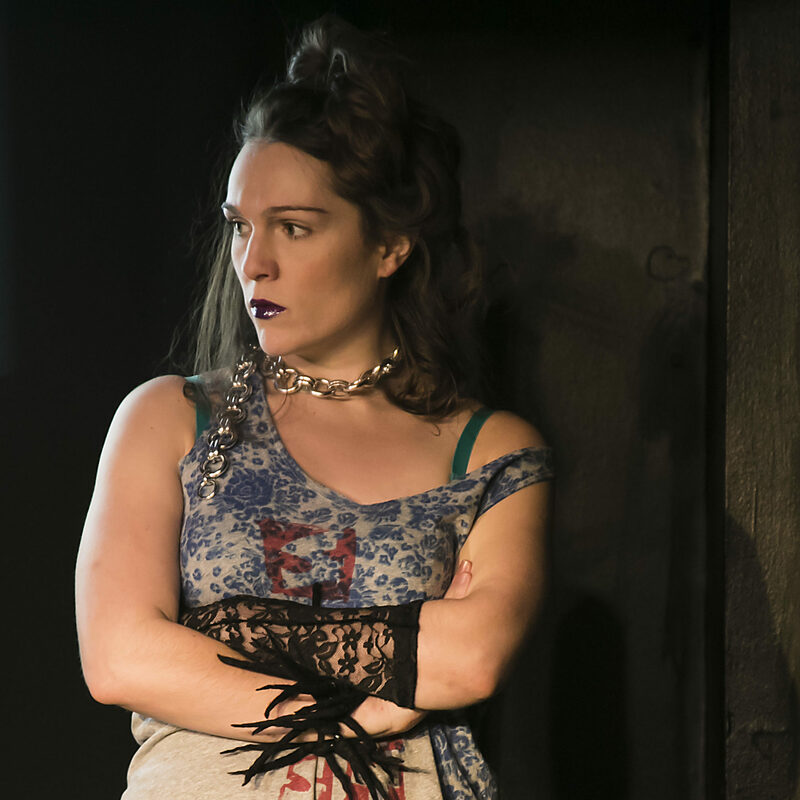 INK is thrilled that Jeremy Solnick will be returning to INK Festival 2017 with his electric poetry performance. 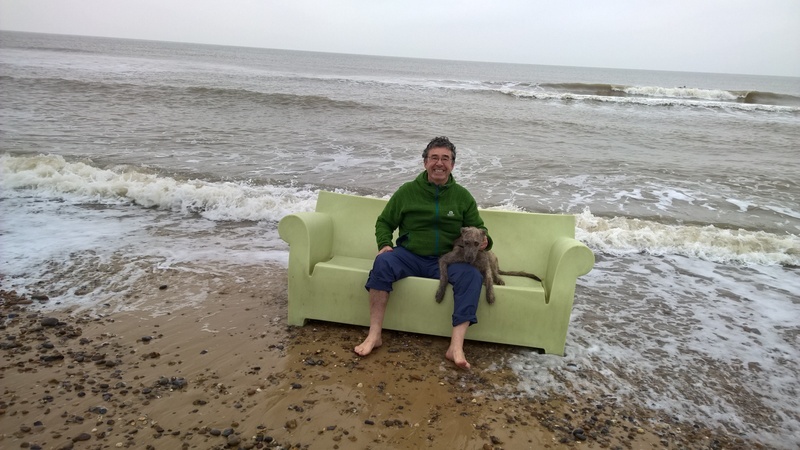 We are super excited that Iestyn Edwards will be performing his one man show at INK Festival weekend. 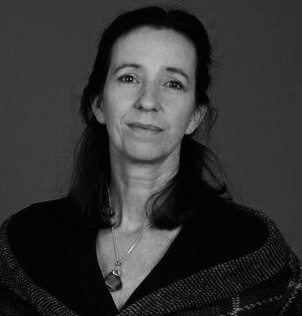 Adaptation provides writers with tried-and-tested format: the story works, so where can you take it? Theatre to film? 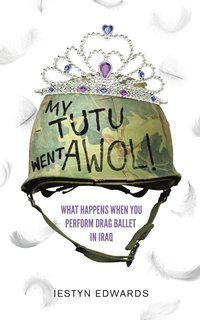 Short story to theatre? Real life to novel? the combinations are limitless. 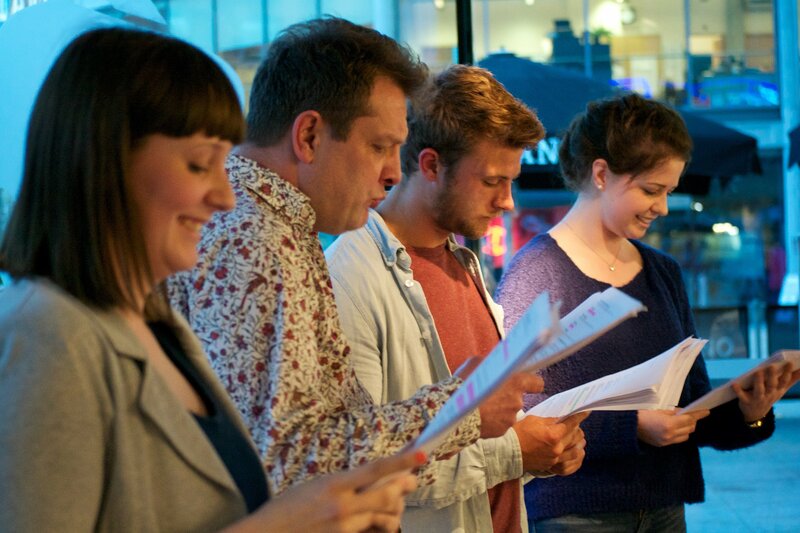 INK Festival are holding a FREE REHEARSED READINGS NIGHT at the Fat Cat Brewery Tap in Norwich. 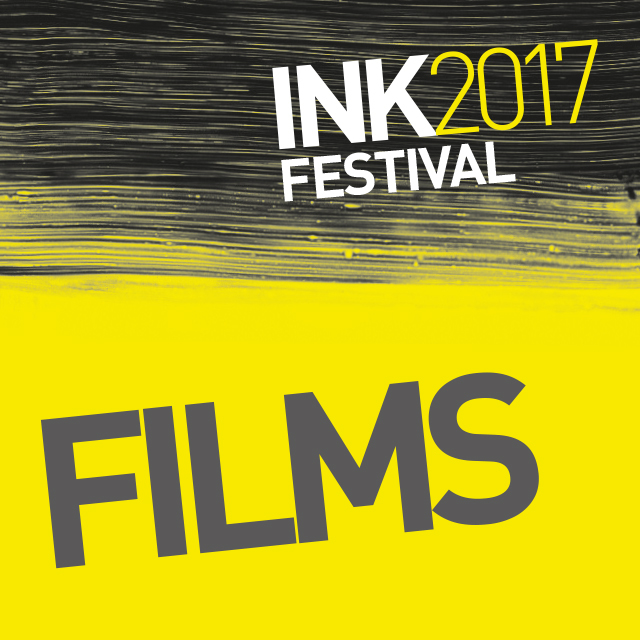 INK Festival 2017 FILM LINE UP ANNOUNCED! After a long selection process and an overwhelming number of quality new films sent to the INK Festival team, we have now chosen our INK FESTIVAL 2017 FILM LINE UP. 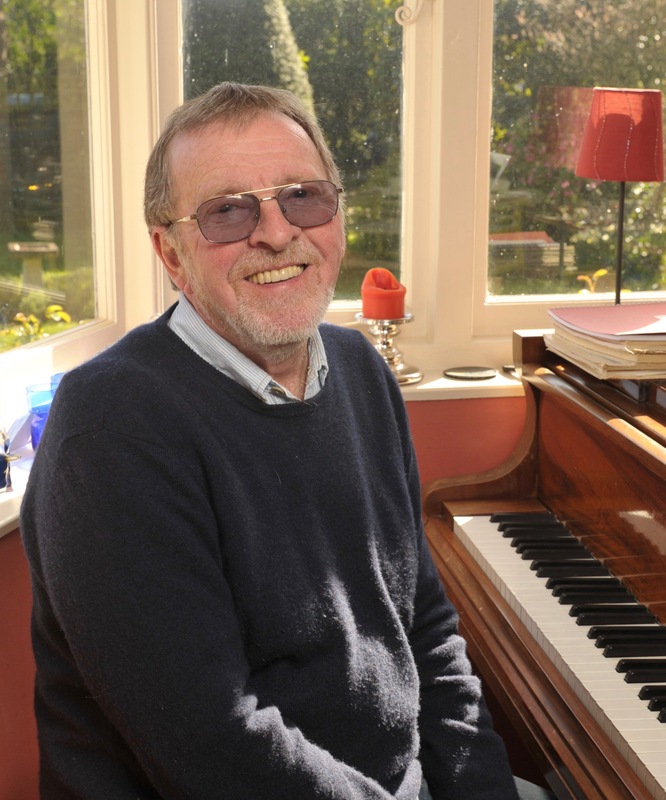 Award-winning composer and song writer Denis King explains the craft of lyric writing, prompted by comedy writer (and aspiring lyricist) Jan Etherington. 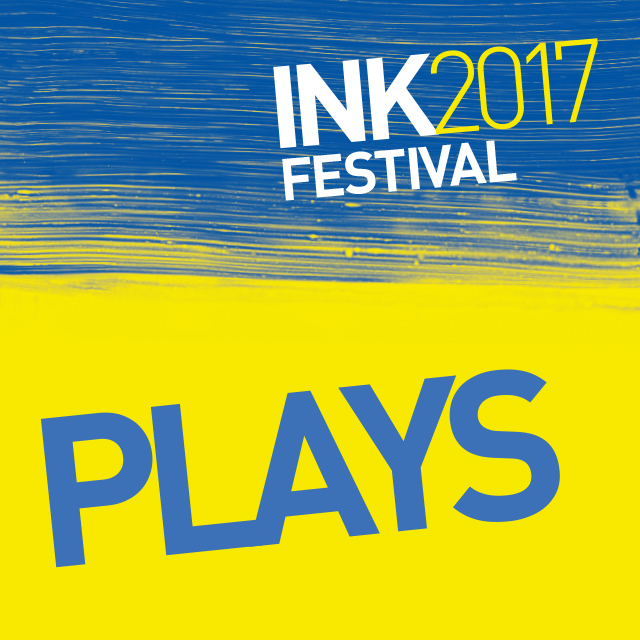 We are thrilled to announce the INK Festival 2017 NEW WRITING PLAY line up! Wow what a fantastic few days we have had! 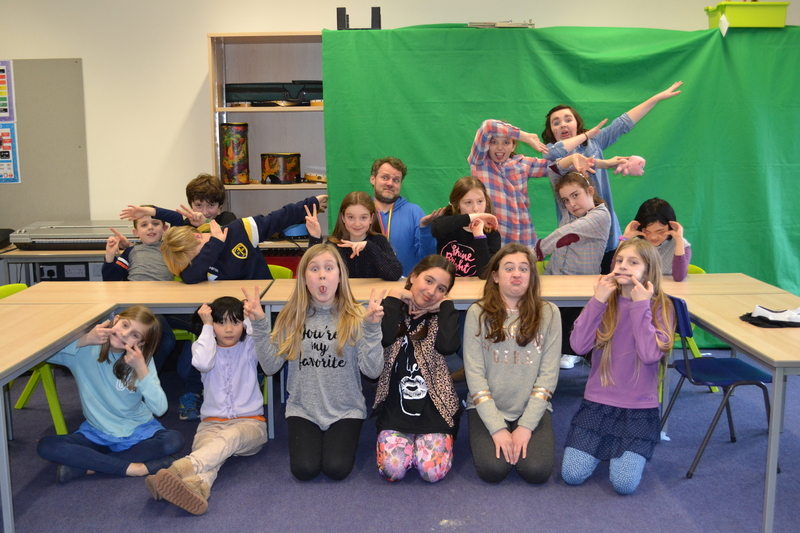 So many talented young people who managed to create, direct, act and shoot their own short film in two days!